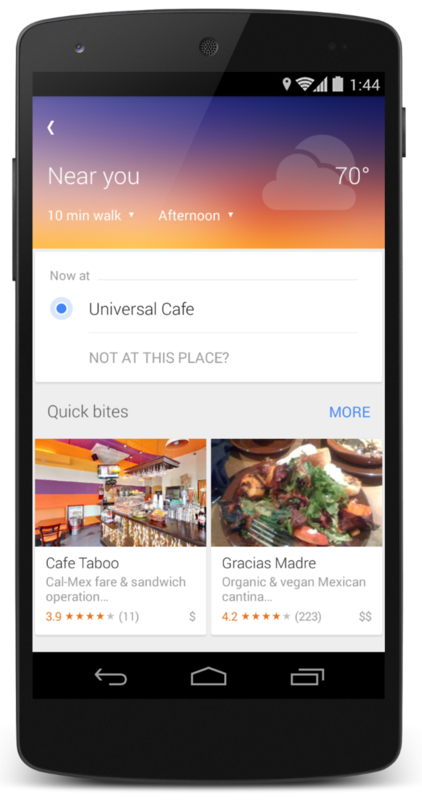 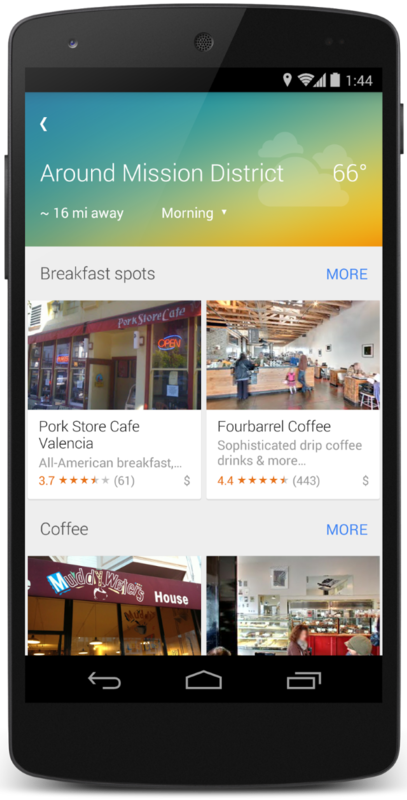 Google has added a new Explore feature to their Google Maps apps on Android and iOS that allows users to discover places nearby. 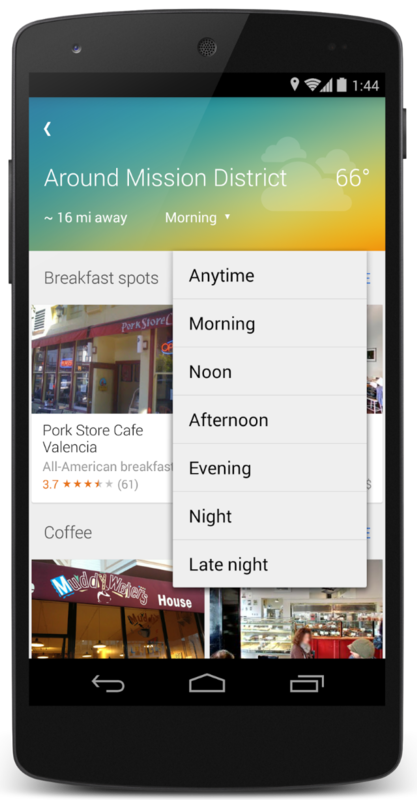 The feature, accessed via an “Explore” button in the bottom right corner, includes different suggestions based on the time of day — it might point out nearby breakfast places in the morning, for example. 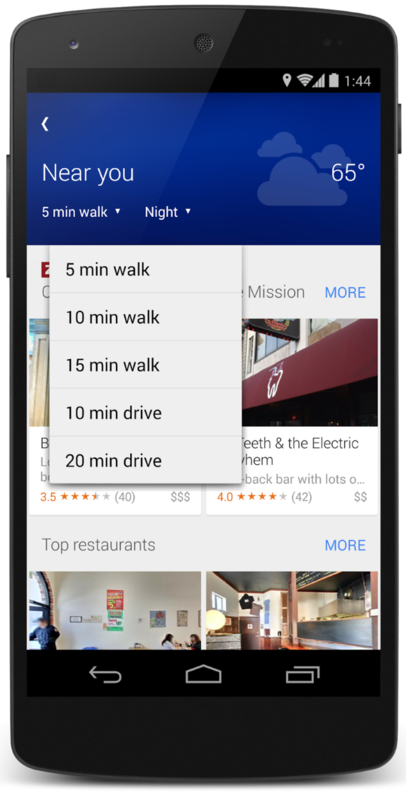 The feature also works when browsing maps of other locations so that users can plan out their day. 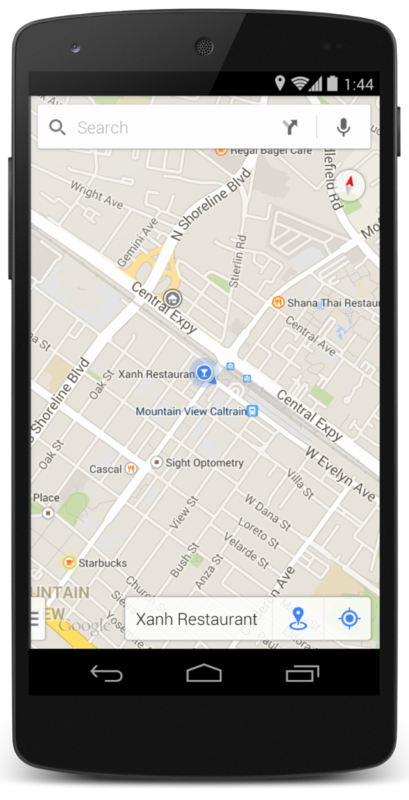 The Android version of the app includes a “My Location” feature that accesses even more information.